FEBRUARY 2018 (CHINO HILLS, CA) Lago Los Serranos, the newest community of townhomes coming soon to Chino Hills, is now scheduling private pre-Grand Opening tours. Although the Grand Opening is not until the end of March, homeshoppers are encouraged to contact the sales team now to take advantage of special pricing and priority homesite selection. Thoughtfully designed and complete with exceptional finishes, the home interiors feature hand-laid designer-selected tile floors in the entry, kitchen and all baths, plush carpeting, quartz countertops throughout the home, shaker-style wood cabinets and a stainless steel appliance package. 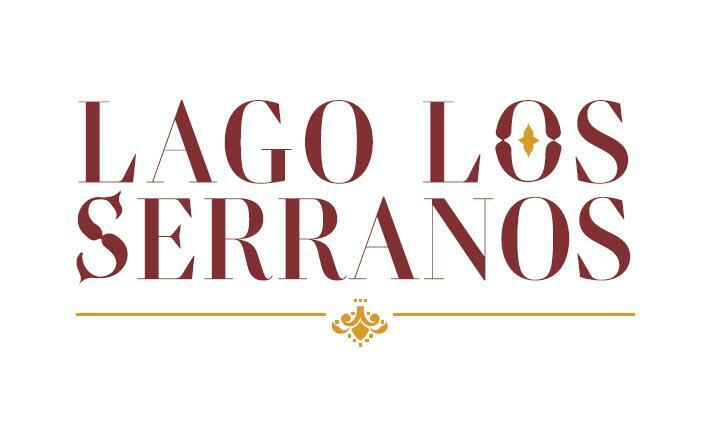 With several choices of available finish packages, Lago Los Serranos makes it easy for buyers to create a space that is comfortable, personal and uniquely theirs.